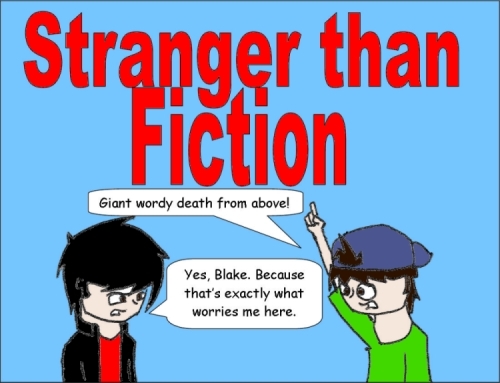 Stranger than Fiction | 74: It's the thought that counts... right? 74: It's the thought that counts... right? You may have noticed that I despise the predictability of horror movies (Waaaaaaaay back in comic number 10 when I basically thanked serial killers in movies for killing off blonde idiotic cheerleaders).